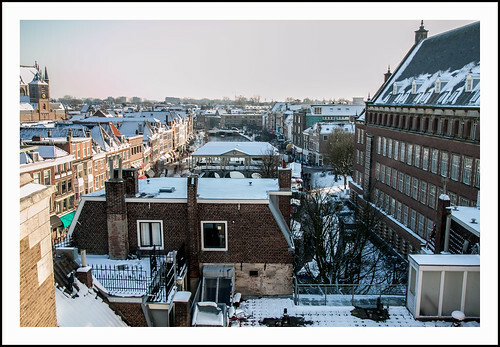 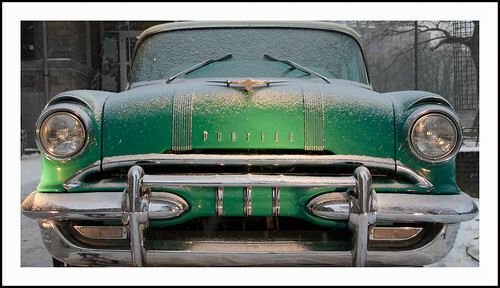 Pontiac in de sneeuw (4), a photo by hans van egdom on Flickr. 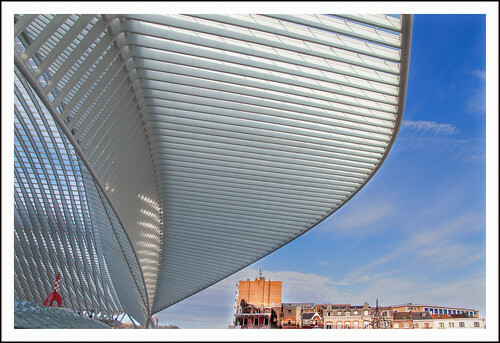 station Luik Guillemins, a photo by hans van egdom on Flickr. 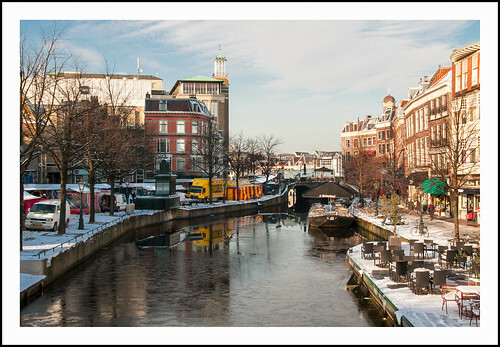 centrum Leiden, a photo by hans van egdom on Flickr. 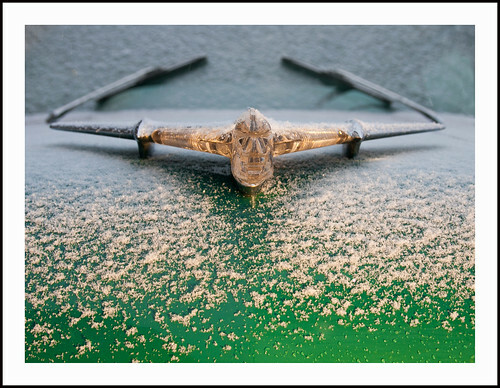 Pontiac in de sneeuw (3), a photo by hans van egdom on Flickr. 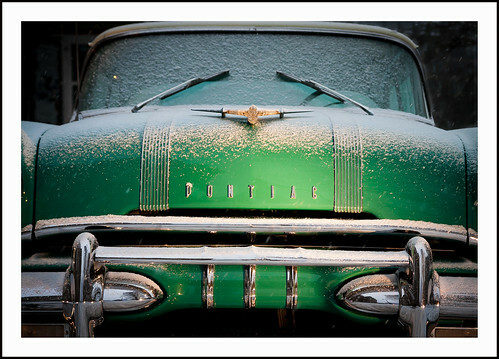 Pontiac in sneeuw (2), a photo by hans van egdom on Flickr. 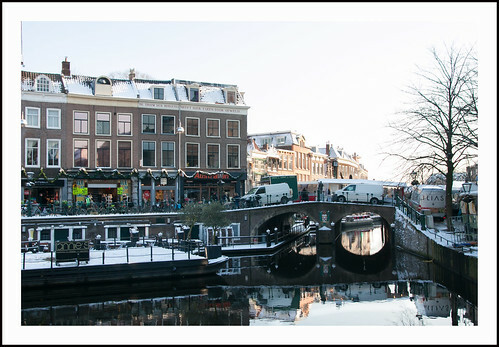 Hooglandse Kerkgracht Leiden, a photo by hans van egdom on Flickr. 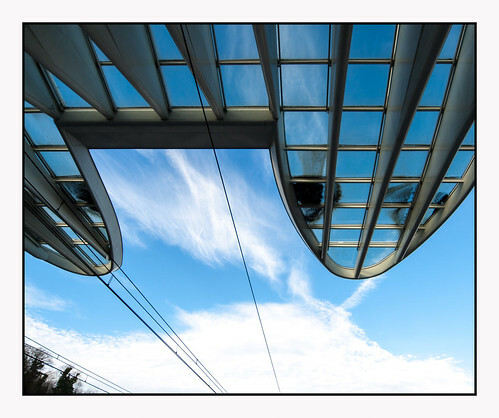 Station Luik Guillemins (29), a photo by hans van egdom on Flickr. 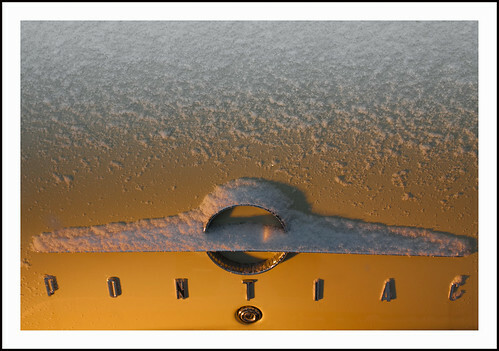 Pontiac in sneeuw, a photo by hans van egdom on Flickr. 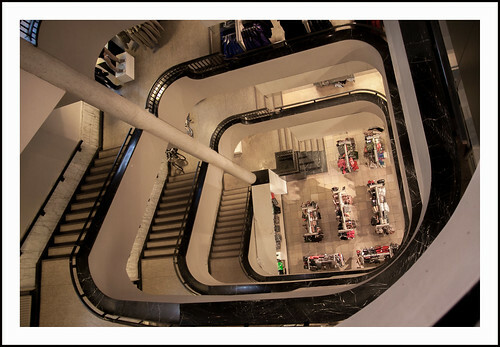 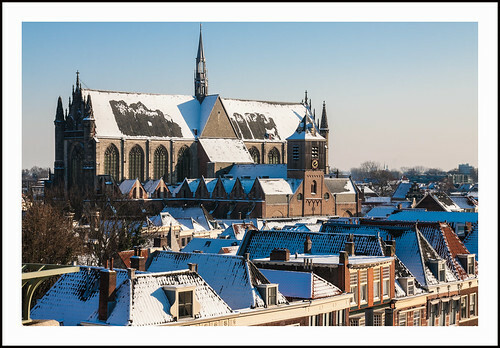 trap V & D Leiden, a photo by hans van egdom on Flickr. 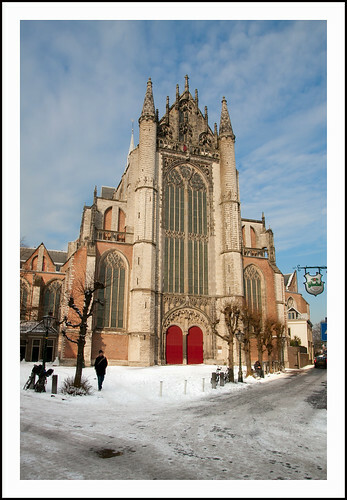 Hooglandse Kerk Leiden, a photo by hans van egdom on Flickr. 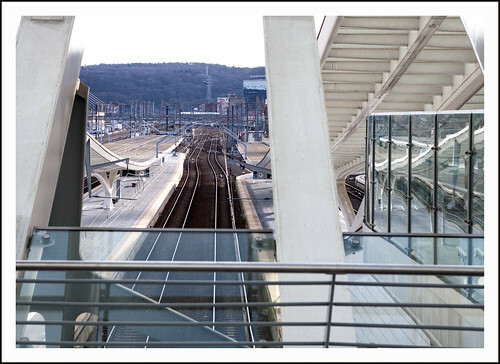 station Luik Guillemins (28), a photo by hans van egdom on Flickr. 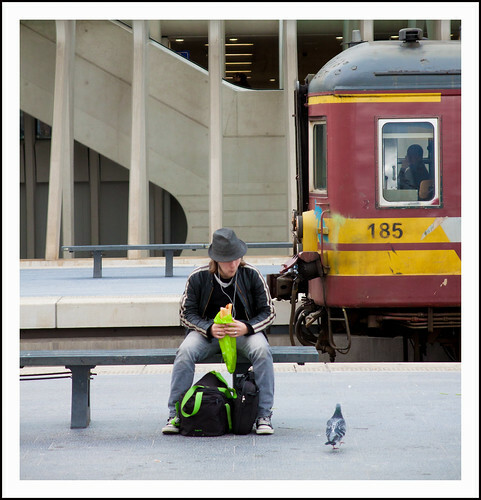 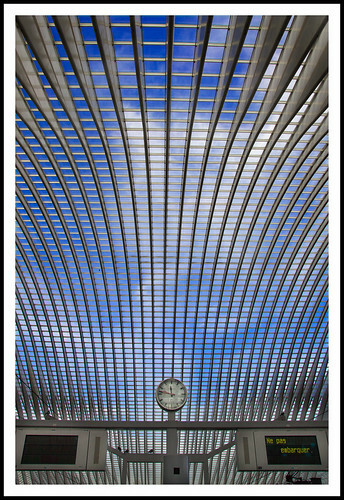 station Luik Guillemins (27), a photo by hans van egdom on Flickr. 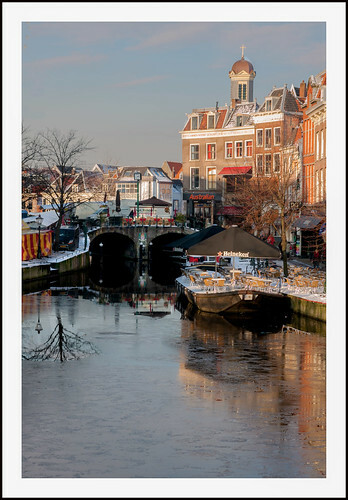 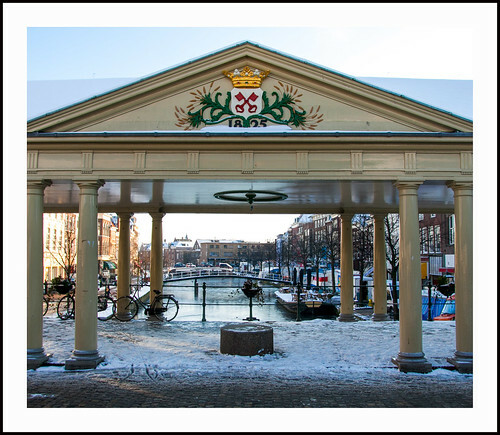 Leiden binnenstad, a photo by hans van egdom on Flickr. 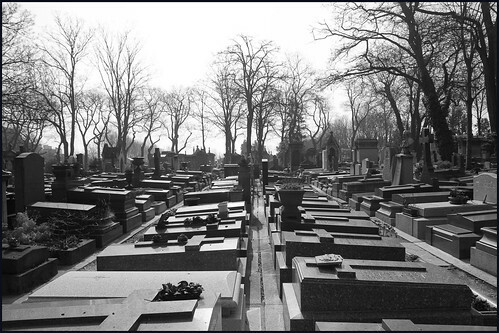 begraafplaats, a photo by hans van egdom on Flickr. 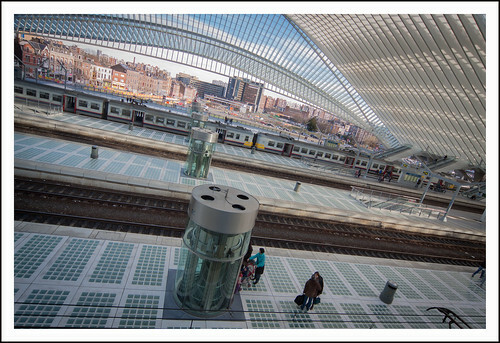 Station Guillemins Luik (26), a photo by hans van egdom on Flickr. 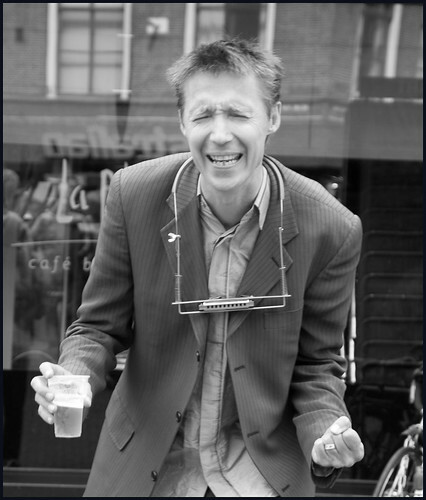 zanger met bier, a photo by hans van egdom on Flickr. 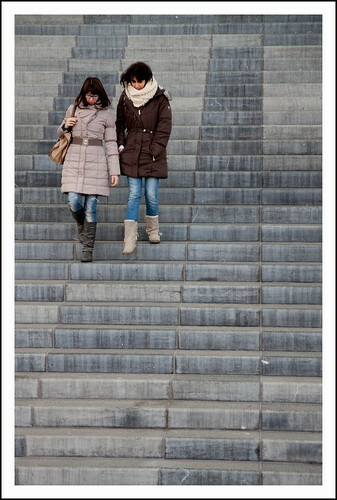 Station Guillemins Luik (25), a photo by hans van egdom on Flickr. 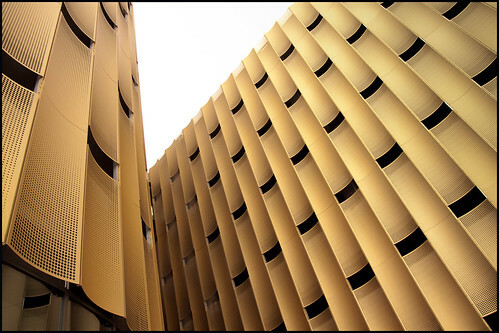 parkeergarage in geel, a photo by hans van egdom on Flickr. 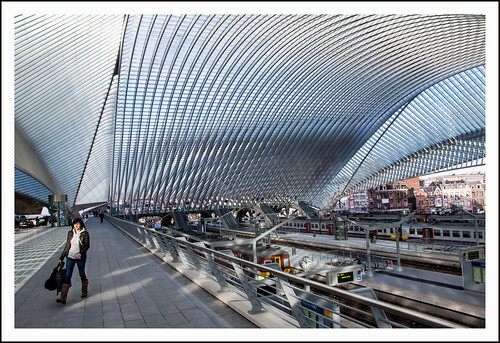 Station Guillemins Luik (24), a photo by hans van egdom on Flickr. 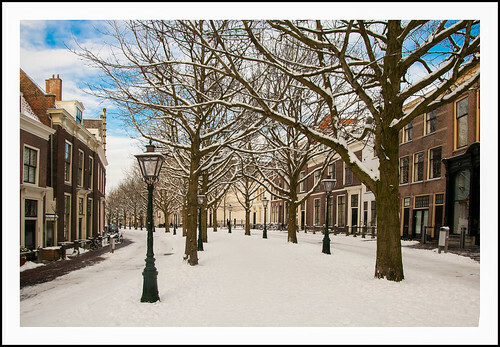 Koornbrug Leiden, a photo by hans van egdom on Flickr. 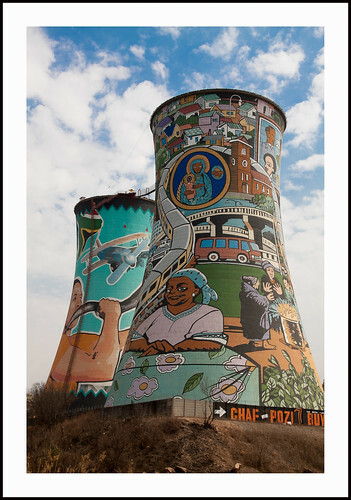 Soweto (5), a photo by hans van egdom on Flickr. 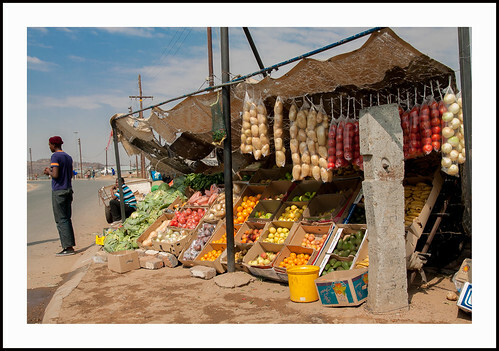 soweto (7), a photo by hans van egdom on Flickr. 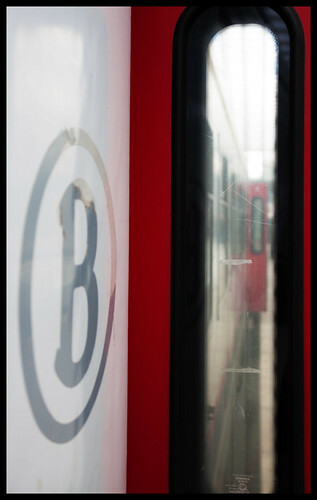 Station Guillemins (23), a photo by hans van egdom on Flickr. 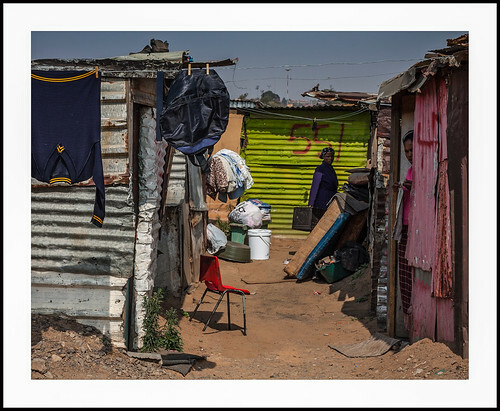 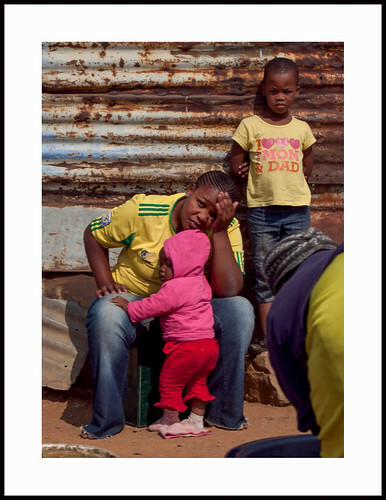 Soweto (4), a photo by hans van egdom on Flickr. 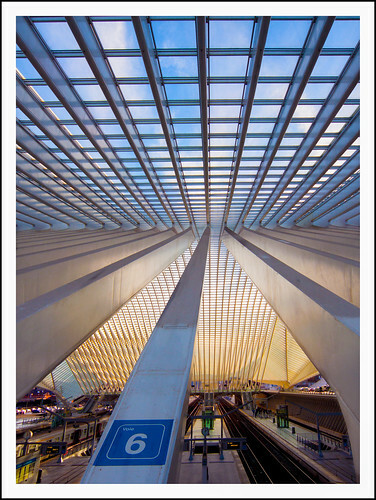 Station Guillemins (22), a photo by hans van egdom on Flickr. 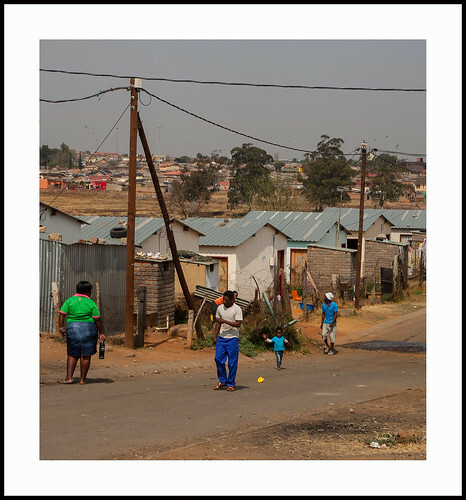 Soweto (3), a photo by hans van egdom on Flickr. 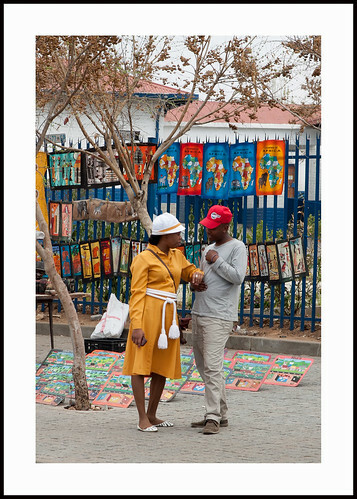 Soweto (2), a photo by hans van egdom on Flickr. 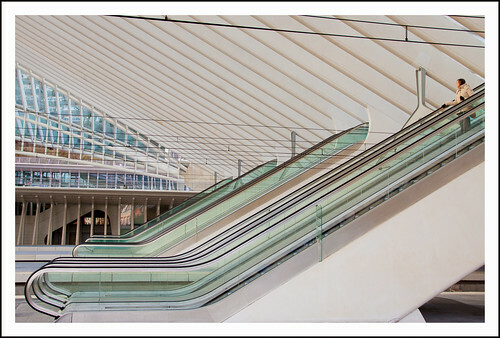 Station Guillemins (21), a photo by hans van egdom on Flickr. 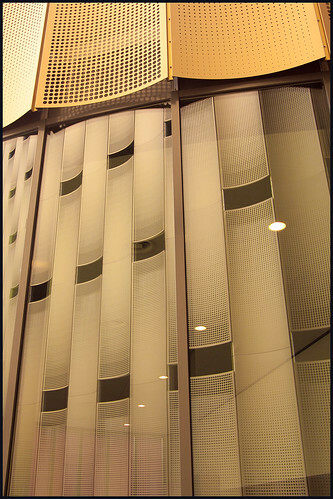 station guillemins (20), a photo by hans van egdom on Flickr. 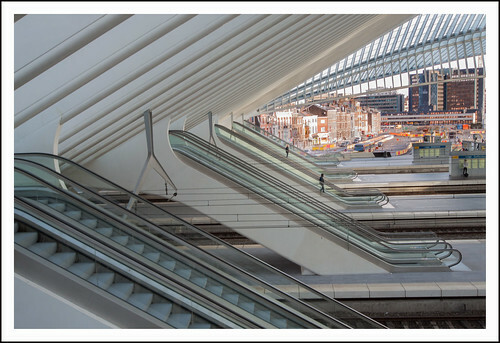 station guillemins (19), a photo by hans van egdom on Flickr. 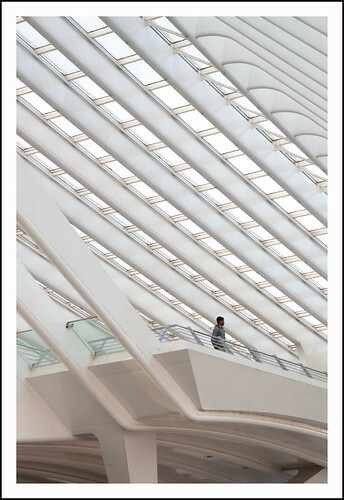 station guillemins luik (18), a photo by hans van egdom on Flickr. 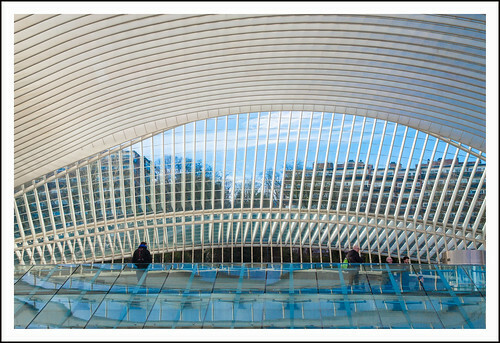 station guillemins luik (17), a photo by hans van egdom on Flickr. 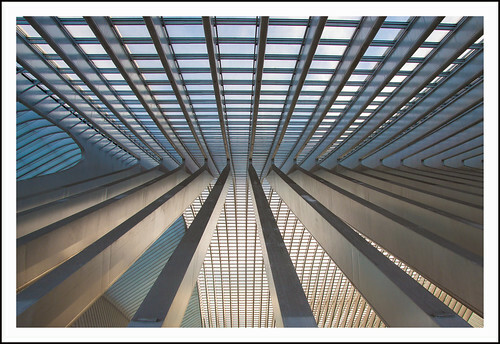 station guillemins luik (16), a photo by hans van egdom on Flickr. 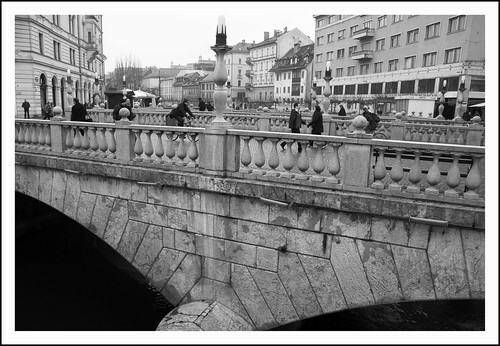 Ljubljana, a photo by hans van egdom on Flickr. 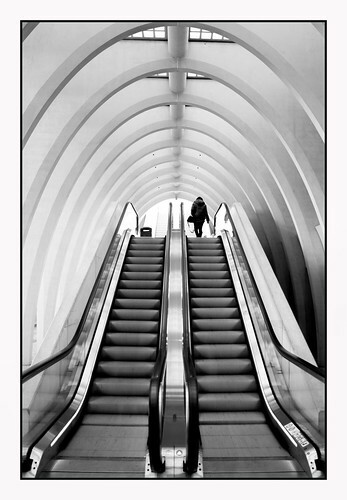 station guillemins luik (15), a photo by hans van egdom on Flickr. 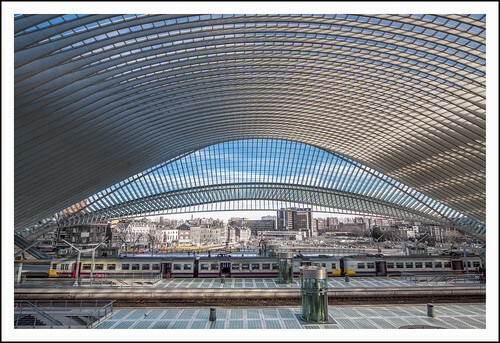 station guillemins luik (14), a photo by hans van egdom on Flickr. 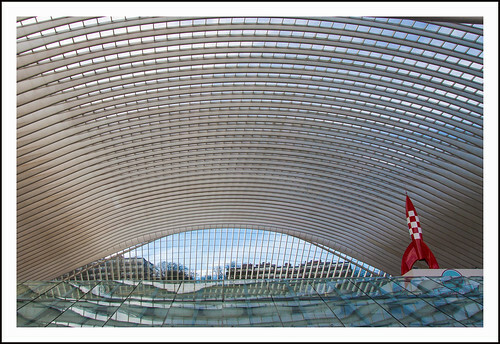 station guillemins luik (13), a photo by hans van egdom on Flickr. 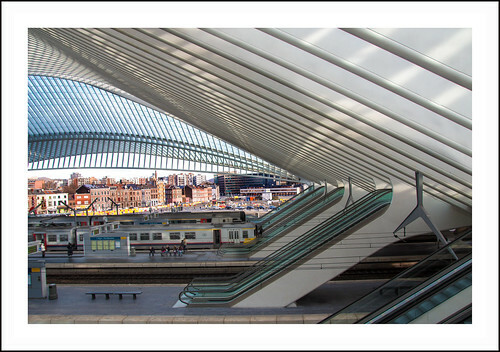 station guillemins luik (12), a photo by hans van egdom on Flickr. 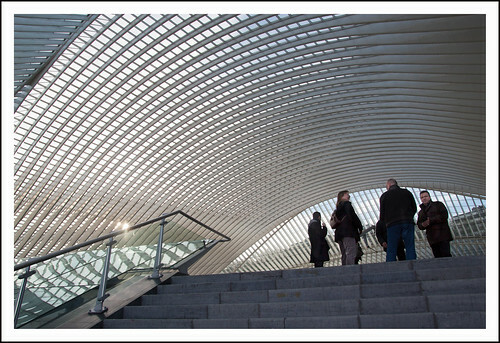 station guillemins luik (11), a photo by hans van egdom on Flickr. 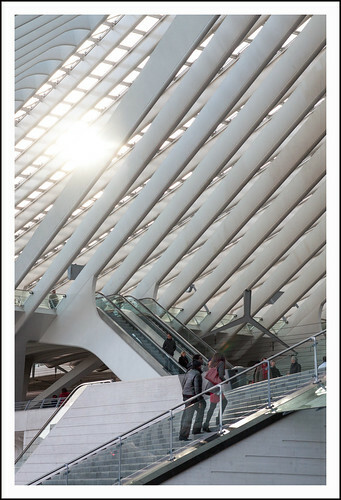 station guillemins luik (10), a photo by hans van egdom on Flickr. 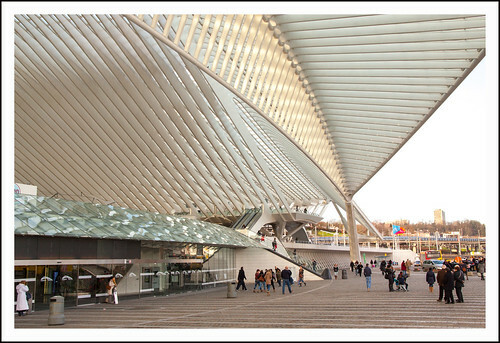 station guillemins luik (9), a photo by hans van egdom on Flickr. 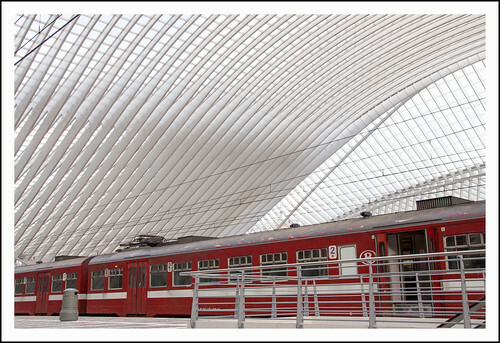 station guillemins luik (8), a photo by hans van egdom on Flickr. 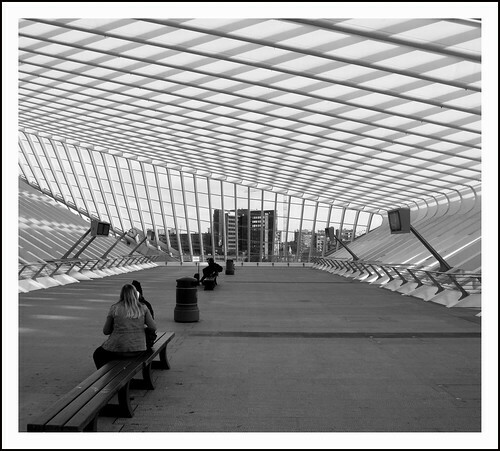 station guillemins luik (7), a photo by hans van egdom on Flickr. 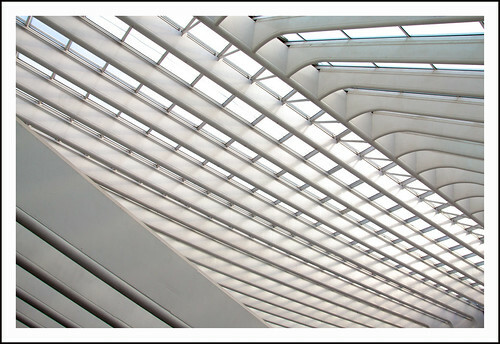 station guillemins luik (6), a photo by hans van egdom on Flickr. 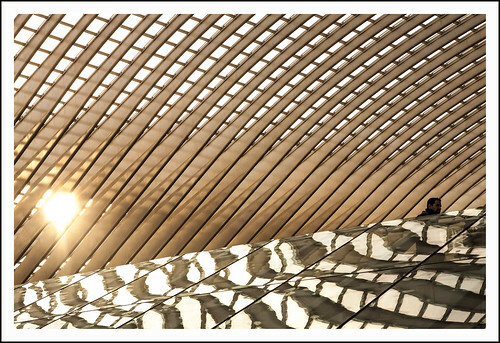 station guillemins luik (5), a photo by hans van egdom on Flickr.